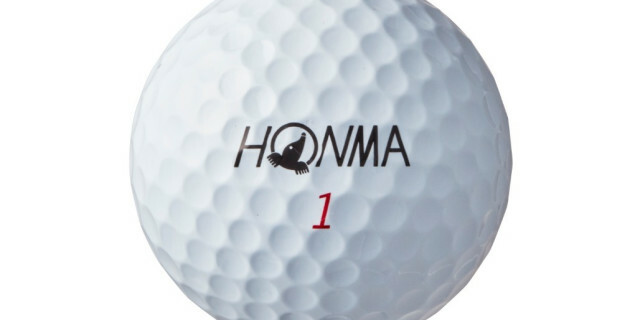 The recent signing of world number one Justin Rose made headlines, and Japanese brand HONMA Golf made another striking move after launching a new premium golf ball onto the market. The HONMA TW-X is a 3-piece urethane distance and spin ball aimed at golfers with swing speeds of around 90 mph. The high performance ball offers golfers improved feel and extraordinary distance for the 2019 season. The TW-X ball will be available from approved retailers at RRP: £26.00/€29.95 from February. More information about HONMA Golf equipment can be found at www.honmagolfeurope.com.